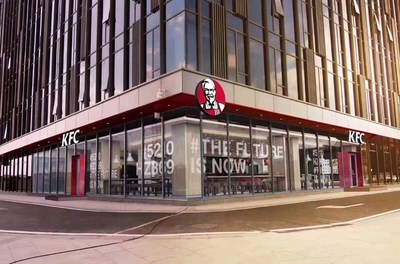 Yum China Leverages In-Store Tech to Enhance Customer Experience | Yum China Holdings, Inc.
SHANGHAI, Nov. 14, 2018 /PRNewswire/ -- Yum China Holdings, Inc. (the "Company" or "Yum China") (NYSE: YUMC) continues to introduce digitally enabled initiatives at KFC stores in China to enhance the customer experience, drive growth and optimize operational efficiency. 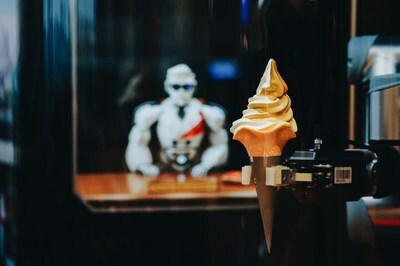 Recent initiatives include the introduction of AI-powered self-ordering digital kiosks, a fully automated dessert station and the launch of a future store that integrates the Company's digital technologies to offer customers a more convenient and immersive digital experience. 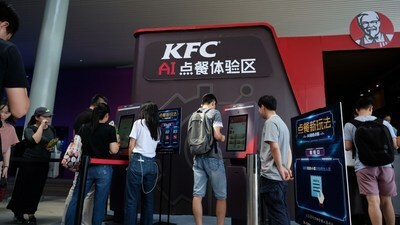 Yum China also announced that it has extended the use of "Smile-to-Pay" facial recognition payment technology to more than 300 KFC stores across the country.